The Loving Arts Youth Academy of the HKSKH Welfare Council organized a city-wide dance competition with funding from the Hong Kong Jockey Club Charities Trust on 16 December last year at Citywalk, Tsuen Wan. Over two thousand spectators watched the match and cheered for the contestants. 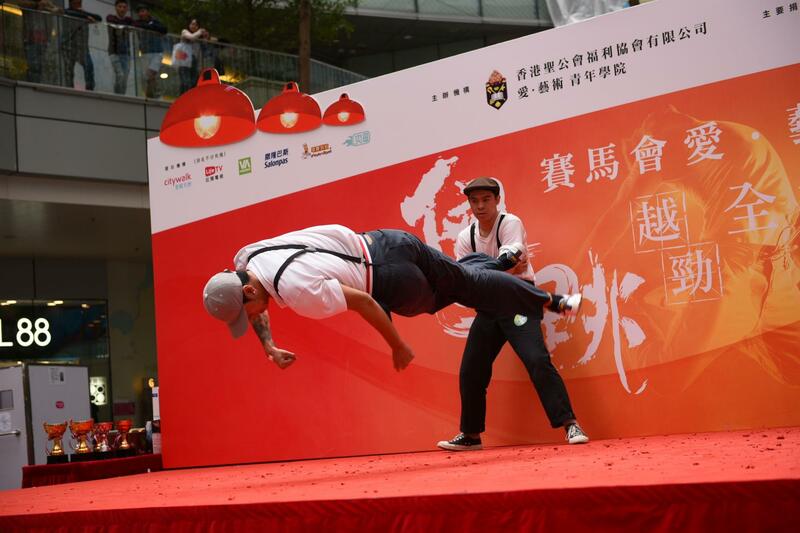 This was the first large-scale competition in Hong Kong that used Cantonese pop as its theme. Its aims were to promote the continuation of Cantonese music and to encourage youngsters to take part in building a positive and harmonious community through friendly rivalry and exchange.